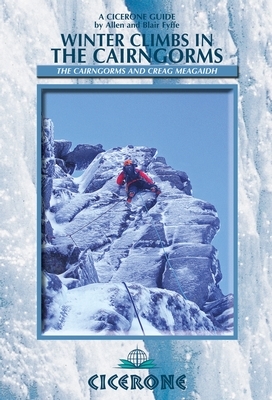 A practical guidebook to the best winter climbing routes in the Cairngorms, on Creag Meagaidh noted for its classic ice climbs, Lochnagar and Braeriach. Routes include a wide range of grades, lengths and styles, from straightforward to exceptionally difficult. Scottish winter climbing is world renowned for its adventure and quality of experience.